Killarney International Raceway is proud to announce the signing of OILY South Africa as the sponsor of one of the most exciting corners at the raceway and of the season-opening international historic racing festival Passion for Speed, held at the beginning of February each year. OILY SA (https://www.facebook.com/OILYgroup/) is an importer of premium lubricants in South Africa; its flagship brand is G-Energy (http://g-energy.org/en/index.html), a range of lubricants for high performance cars formulated and made in Italy and tested in the Dakar Rally, the Africa Eco Race, the Le Mans 24 Hours, the Silk Way Rally and many other challenging events. Its manufacturer, Gazpromneft-Lubricants (http://www.gazpromneft-oil.com), has received product approvals from manufacturers such as BMW, General Motors, Mercedes-Benz, Renault, Volkswagen and Volvo. The second corner of the circuit, originally named Quarry when Killarney was rebuilt to its current layout in 1960, will now be known as G-Energy corner and Killarney’s prestigious international racing festival event on 8 and 9 February will be known as Passion for Speed by G-Energy. G-Energy will also present additional prizes at prize-giving throughout season, as well as master classes in lubrication technology at selected events, and a major presence at the annual Killarney Motor Show. 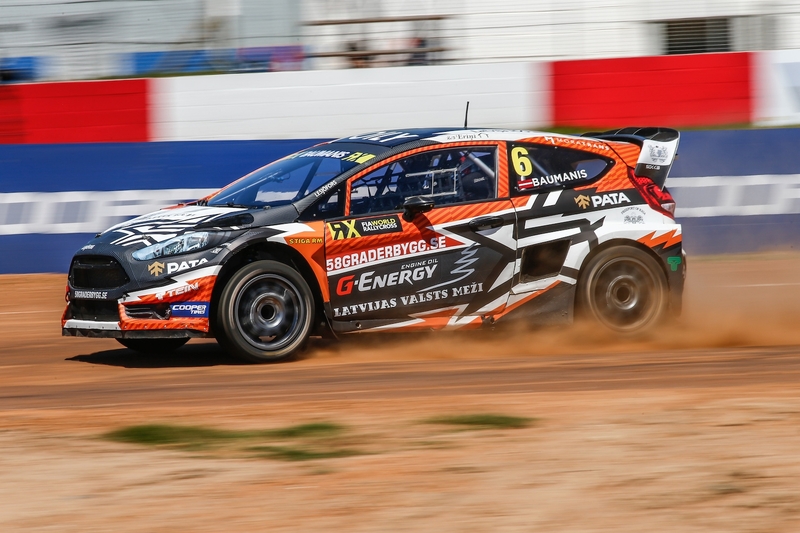 The brand is also internationally known in motorsport for its sponsorship of Latvian RX driver Jānis Baumanis (https://www.facebook.com/janisbaumanisrx/) in the World Rallycross series, which culminates each year in the World Rallycross of South Africa at Killarney. The images below show Baumanis in action in the G-Energy Fiesta, and the G-Energy and OILY logos.